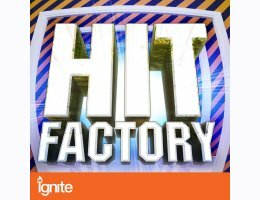 Break the mould with the immense Hit Factory, fresh from the Prime Loops audio production line! This ultimate Pop sample pack offers electrifying drum, bass and synth loops taking inspiration from an epic array of genres including Trance, Techno, Dance, Dubstep, Urban and Electro! 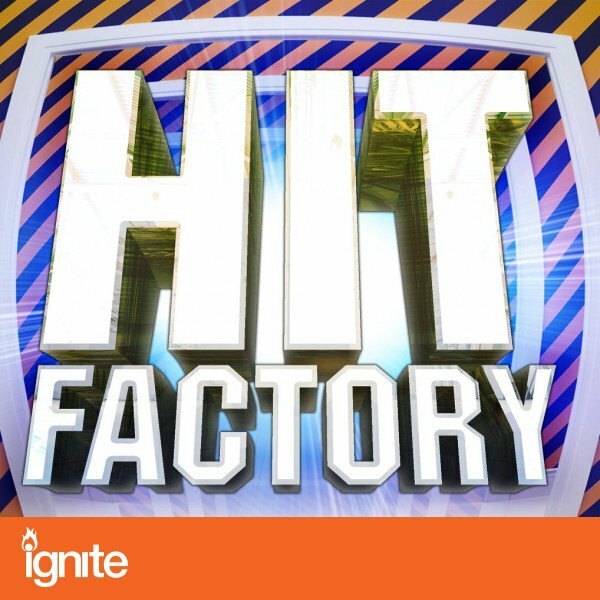 Weighing in at over 450MB, Hit Factory is divided into four easy to navigate categories containing 82 synth hooks, 37 drum loops, 80 basslines and 31 drum one-shots (that's 230 loops and samples for you to play with! ), all conveniently arranged by key and tempo. Ranging from 125 to 140BPM, this pack has you covered across the tempo terrain of the modern Dance and Pop scene ? however, you can of course stretch any loop to whatever speed you desire!